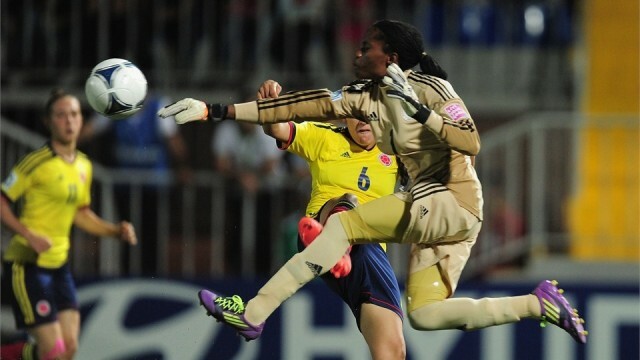 FIFA approves VAR for all matches in the 2019 Women's World Cup holding in France. A late Marcos Rojo goal sent Argentina into the 2018 FIFA World Cup Russia™ knockout stages in dramatic style. 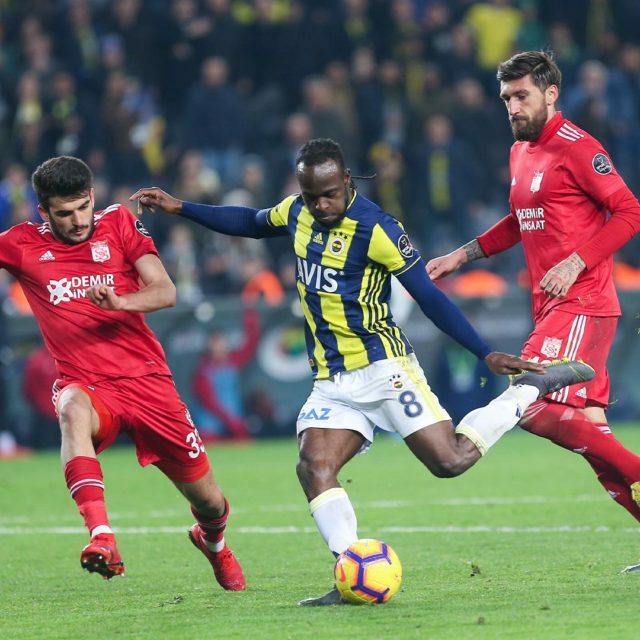 Needing a win to have any chance of progression, the defender volleyed La Albiceleste 2-1 in front in the 86th minute to break Nigerian hearts. 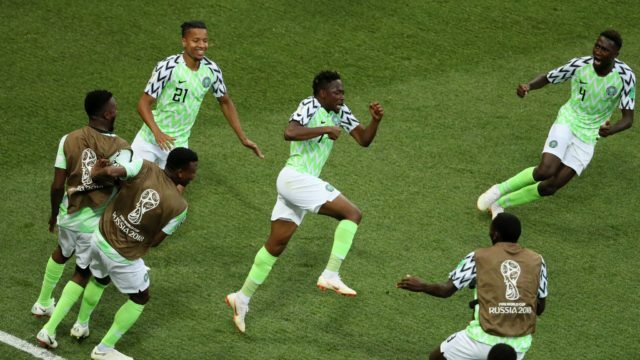 Nigeria got their first win of the 2018 FIFA World Cup Russia™ by beating tournament debutants Iceland 2-0 in Volgograd. The result means the race for second place in Group D will go down to the last game on 26 June. 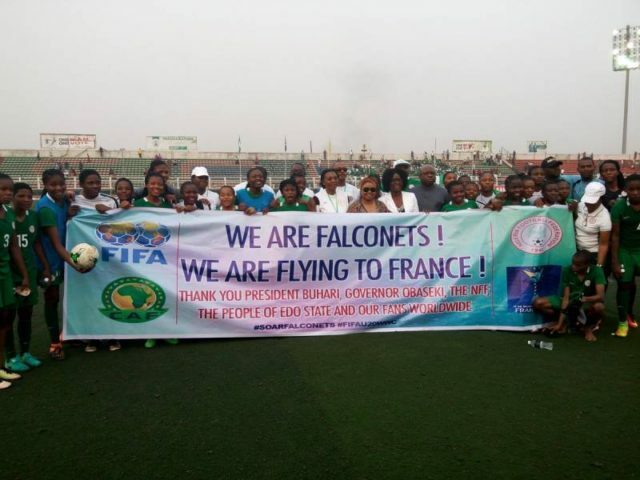 The Super Falcons gave their qualification to the 2018 Africa Women’s Cup of Nations (AWCON) a big boost following a 1-0 away win against Gambia in the first leg of their final qualifying tie at the Independence Stadium, Bakau on Wednesday. 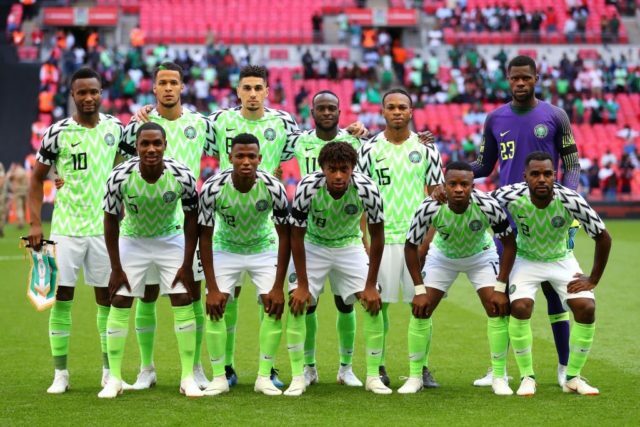 Tomas Kalas's first-half winner condemned an uninspiring Nigeria to a 1-0 defeat in their final pre-World Cup friendly at the Rudolf Tonn Stadium in Schwechat, Austria on Wednesday. 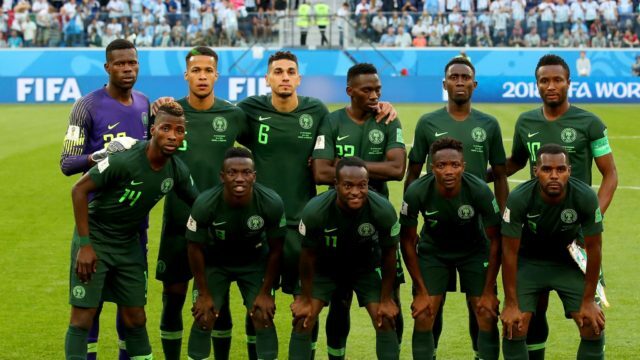 Nigeria’s World Cup Preparation continued with a 2-1 loss on Saturday. 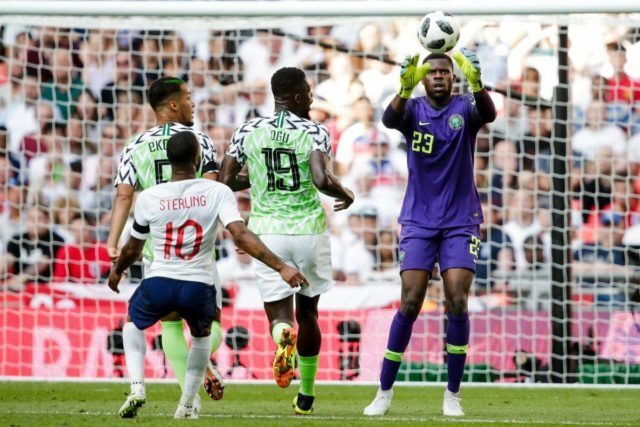 The Super Eagles hit back at the start of the second half but resilient England held on for the victory at Wembley. 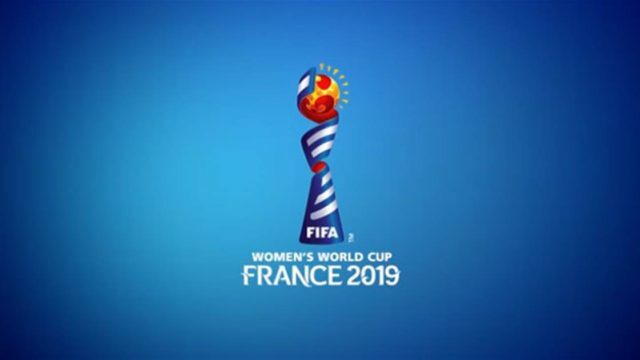 FIFA has announced that the media accreditation process for the FIFA U-20 Women’s World Cup, which will take place in France from 5 to 24 August 2018, is now open via the FIFA Media Channel. 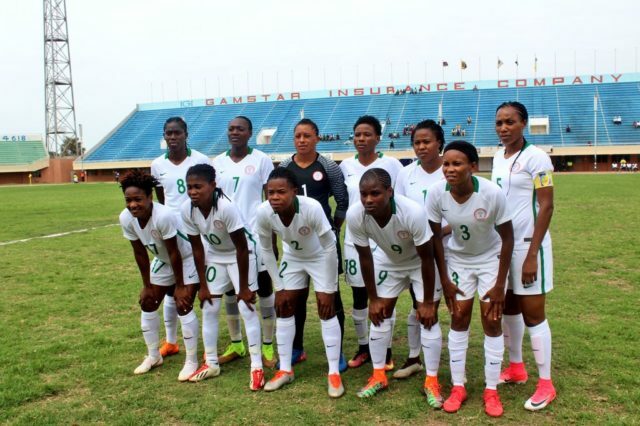 Nigeria have maintained their status as one of the teams that have qualified for every FIFA U-20 Women's World Cup since the tournament's inception. 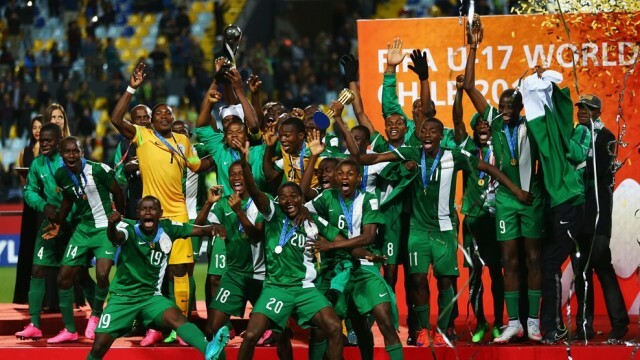 Residents of Abuja and other neighbouring cities rolled out drums on Wednesday to receive the World champions, the Golden Eaglets, at the Nnamdi Azikwe International Airport, Abuja.